MDF and Hardwood Mouldings add the finishing touch to your home. 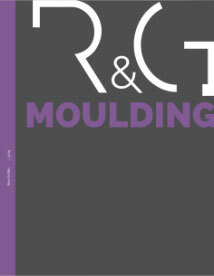 We carry a great selection of Mouldings available in both Hardwood and MDF. Most of our standard, MDF, profiles have a primed base coat. MDF orders that are considered “special”, due to oversized width or special style, will not be primed, unless requested and approved. 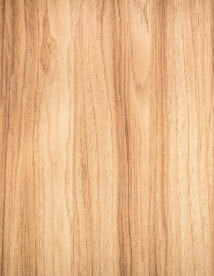 Most hardwoods species are available in 8 to 12 foot lengths. However, we carry various lengths up to 16 feet. Please check what lengths are available so that we may fit your project’s needs.